Lumeria is a stunning six-acre private wellness retreat on the North Shore of Maui. Known for its laid back yet upscale vibe, farm-to-table nourishing food, and idillic views, Lumeria is the place to go to unwind, reset, and rejuvenate. Twice a day, every day. From sculpting Mat classes to energetic Pilates Barre fusion, to heart-pumping Pilates Bootcamp—you'll leave Maui feeling your healthiest, strongest, most badass self! Breakfast and dinner are inclusive during your stay! Plus, you won’t have to worry about staying healthy since Lumeria is famous for their delicious and nourishing organic farm-to-table practice. If you have any special dietary restrictions, let us know in advance and they’ll be happy to accommodate you. 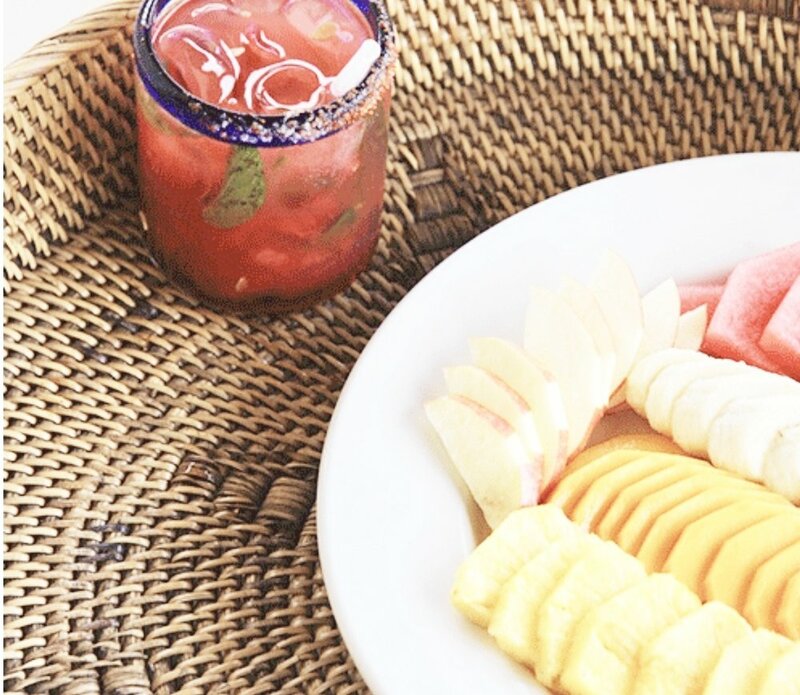 Ready to reset yourself with 5 days of friends, incredible food, and Pilates in paradise? Select your room here. Space is limited and spots will go fast! After selecting your room, you'll receive an email from one of us. If you’re in a shared room, we’ll set you up with a roommate of your choice or at random. If you’re in a private room and bringing a friend or partner (to share a bed), it just costs an extra $700, so let us know and a team member will help you process payment for your companion. Let us know if you need a ride to/from the airport and we’ll coordinate for an additional fee. Payment is due in full at the time of your reservation. By submitting your credit card information, you authorize MNT to charge your credit card for this amount. Purchases are final, and no refunds will be issued. Be sure your information is correct before your purchase is made! Questions? Email us at info@mntstudio.co and we'll be happy to help!